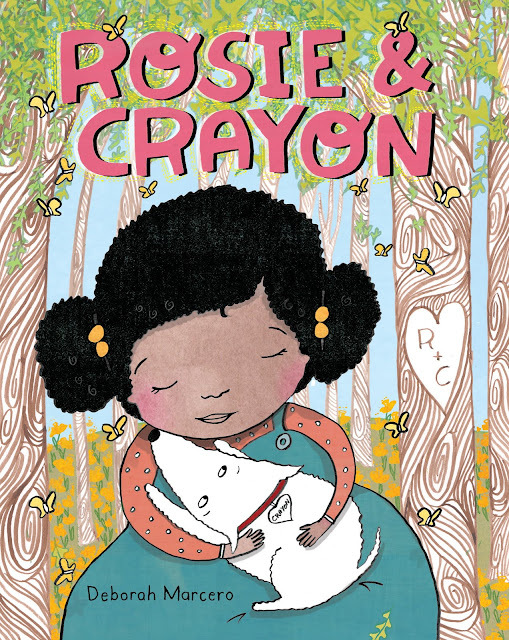 Do not open Deborah Marcero's gorgeous new picture book Rosie & Crayon unless you're ready for a heart-wrenching, honest tale of a girl and her best canine friend. I mean it. Grab some tissues first. But once you ARE ready, this book will stay with you for a lifetime. 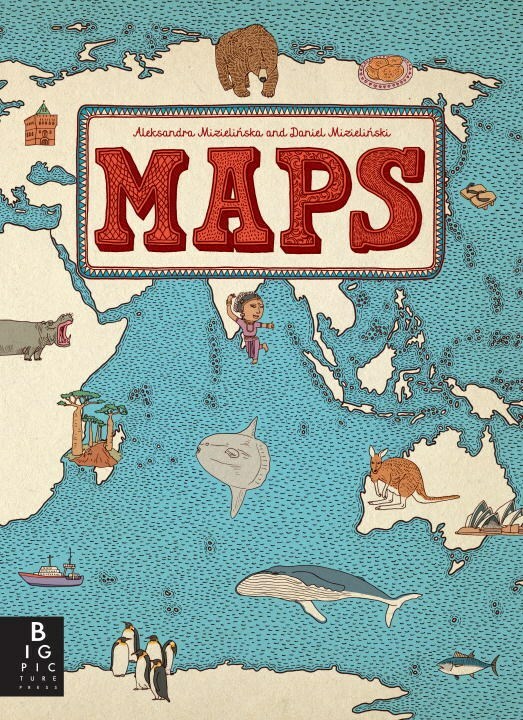 Today is an exciting day in the children's book world! It's Multicultural Children's Book Day, and that means there are posts all over social media celebrating multiculturalism in children's books. 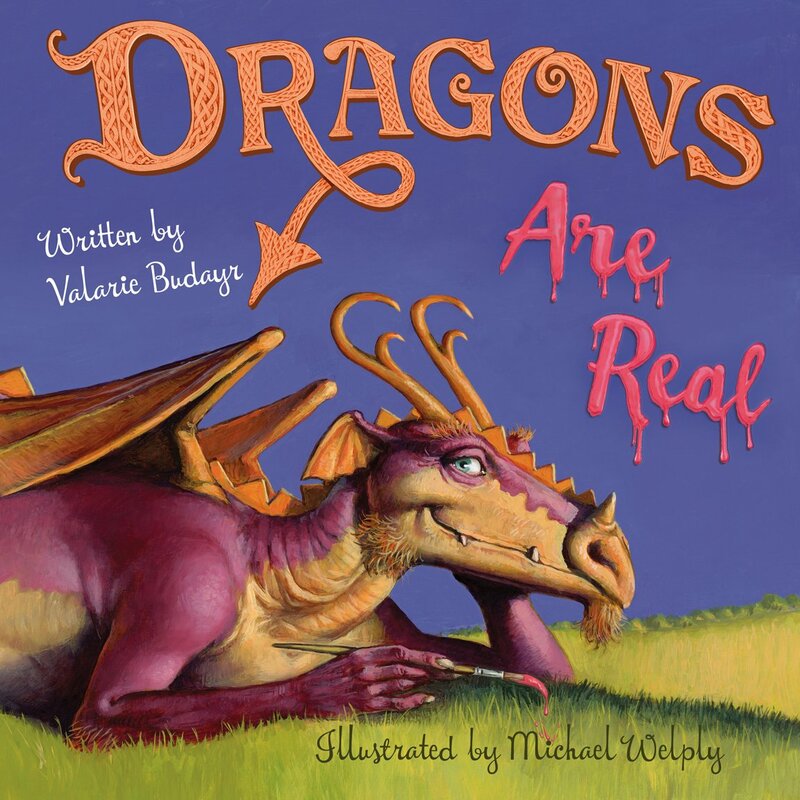 I'm excited to join in this year to talk about Valarie Budayr and Michael Welply's Dragons Are Real, especially because author Valarie Budayr is one of the co-founders of MCBD. 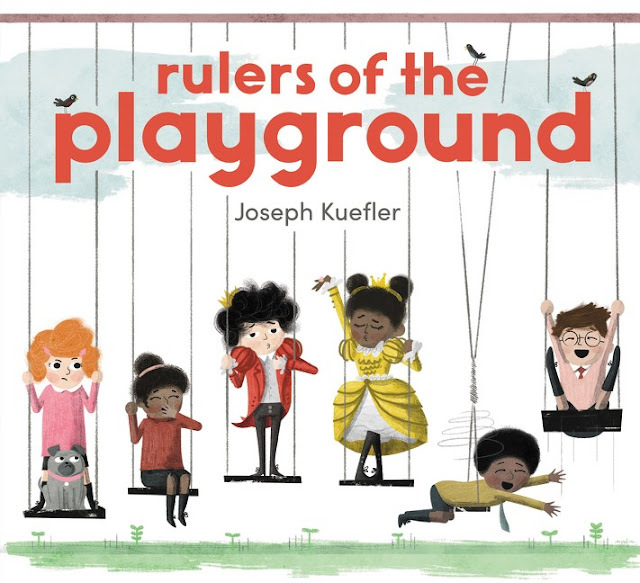 If Beyond the Pond magically and mysteriously didn't convince you how talented author-illustrator Joseph Kuefler is, his second picture book Rulers of the Playground definitely will. One morning Jonah steps onto the ladder of the playground declares himself the ruler of the land. Everyone agrees to obey Jonah except for Lennox, who decides that she wants to be the ruler of the playground instead. The United Nations' Food and Agriculture Organization claims that an estimated 18 million acres of forest are lost each year due to deforestation. 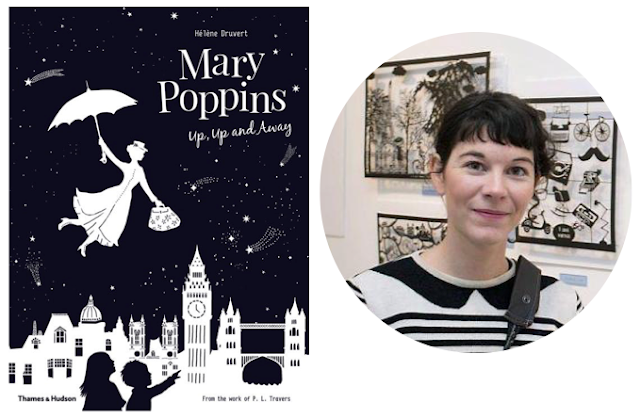 It's not a common topic in children's picture books, but there is an exceptional bunch that handles the subject in a relatable and creative way. 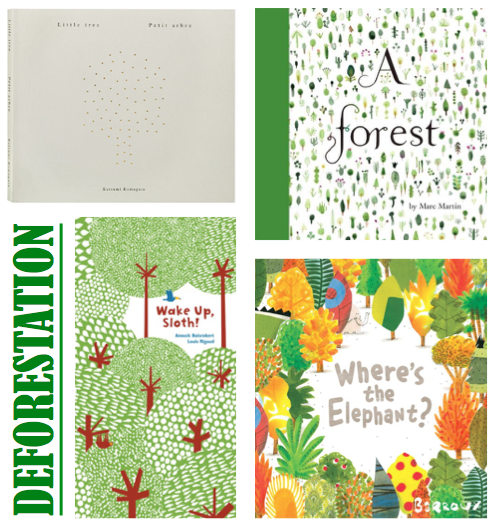 Each book highlights how deforestation displaces animals, plants, and indigenous peoples and proves that the endless cycle of violence toward nature begs a need for wider awareness on the topic. Margarash, written by Mark Riddle and illustrated by Tim Miller, is unlike any book I've read in a long time. It's quirky, creepy, and impressive in how much adventure and suspense is packed in. 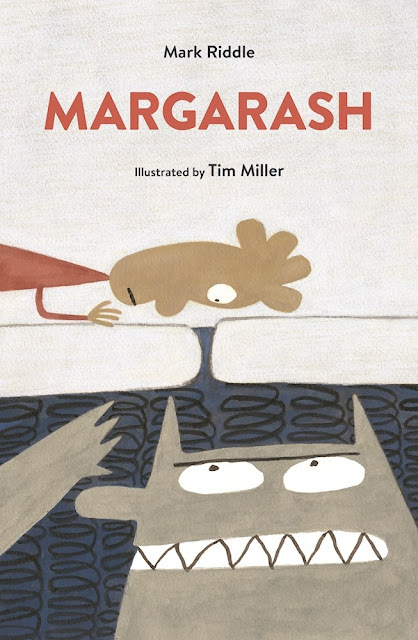 At it's heart, Margarash is a folk tale, telling the story of a boy named Collin who collects coins and refuses to listen to his parents about the legendary Margarash, a monster who also collects coins and pulls people deep into the couch should they try to steal them. The Bear and the Piano holds a special place in my heart. 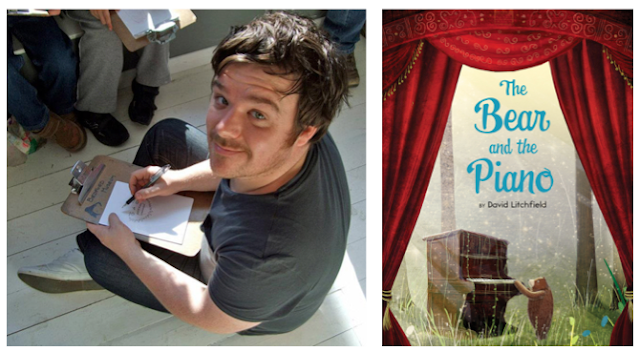 David Litchfield's story about a bear's search for happiness rings true in its sincerity and attention to detail, and Bear's desire to find his place in the world without letting others down is relatable and touching. Celebrate All the Wonders of A POEM FOR PETER this month with us over at All the Wonders! 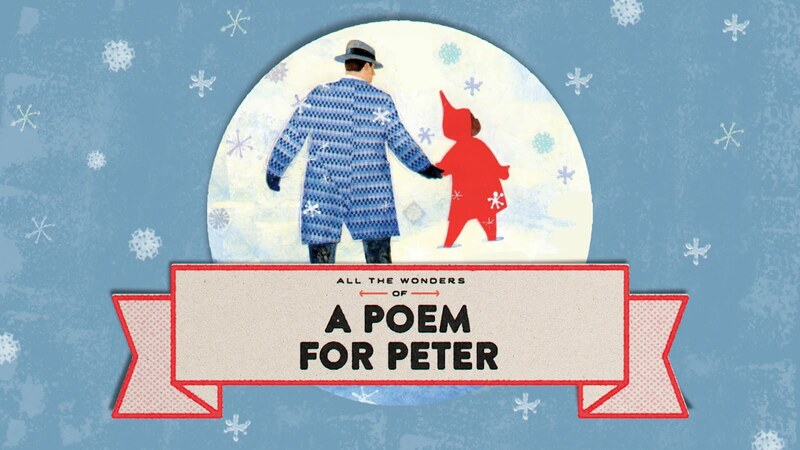 A Poem for Peter is a picture book from author Andrea Davis Pinkney that revels in the extraordinary life of Ezra Jack Keats, creator of The Snowy Day, and reaffirms that those who pursue their dreams can inspire generations of dreamers. Visit All the Wonders for an interview with the author, a look inside the book, and information on the Ezra Jack Keats foundation! 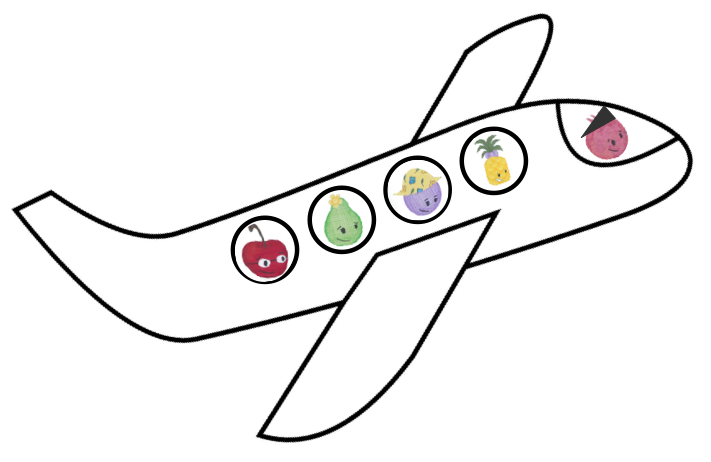 I'm super excited to say that I'm going to be traveling to Thailand for a few weeks! I'm hoping to come back with lots of new picture books and exposure to a culture I wouldn't otherwise experience if it weren't for this trip! In the meantime, I have a few posts ready to go for you that will come out while I'm gone, including a few interviews, and I'll be back to talk picture books--hopefully a few of which will be from Thailand--in a bit! December was a season of being merry and jolly. Did you reflect on the year that was and celebrate your triumphs? Was the Christmas tree up at your place? Or were you preparing for Hanukkah? Omisoka? Kwanzaa? St Lucia Day? How do you expose your children to diverse celebrations? 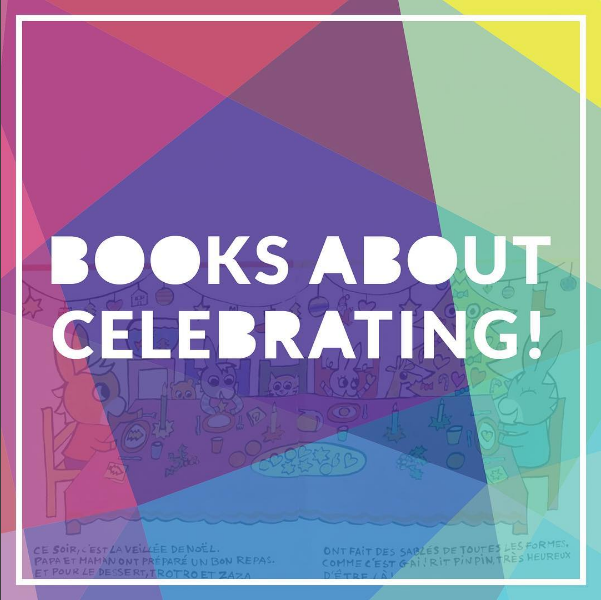 During December the @kidlitpicks book club featured books about celebrating. Thanks to Shannon from Oh Creative Day for the beautiful theme!